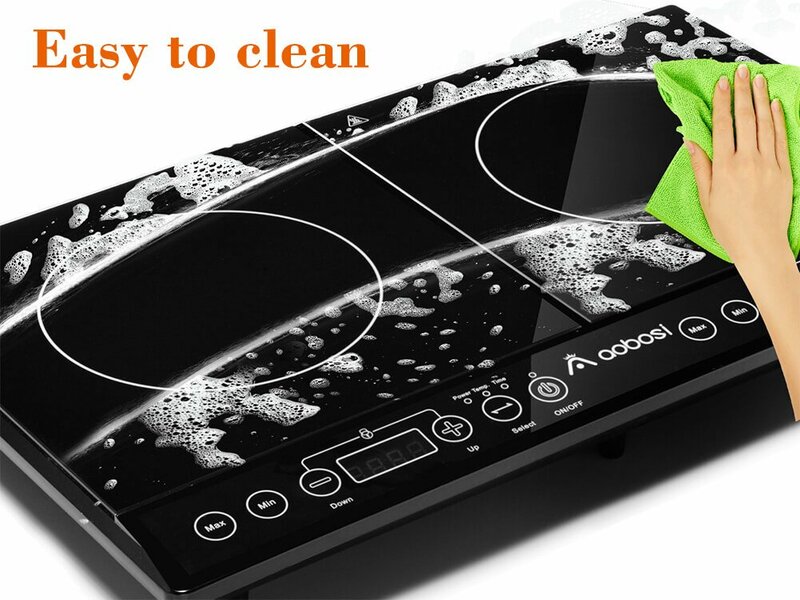 ♥ PORTABLE INDUCTION HOB -- Fast, energy saving and easy to clean. 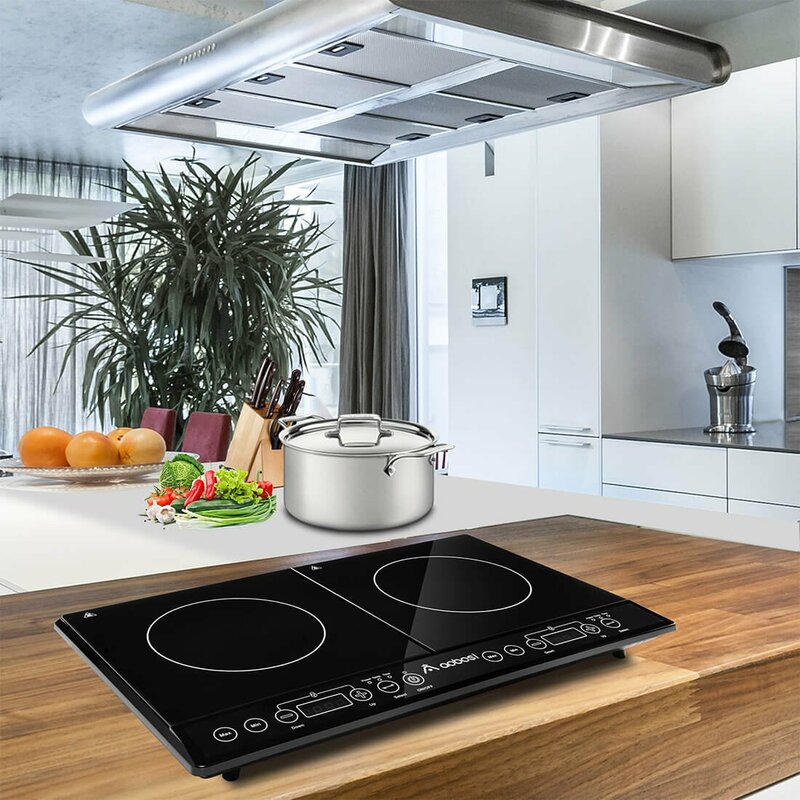 The induction hob will work off a home power supply which makes it suitable for parties and holidays etc., as well as providing some extra cooking space in a busy kitchen. 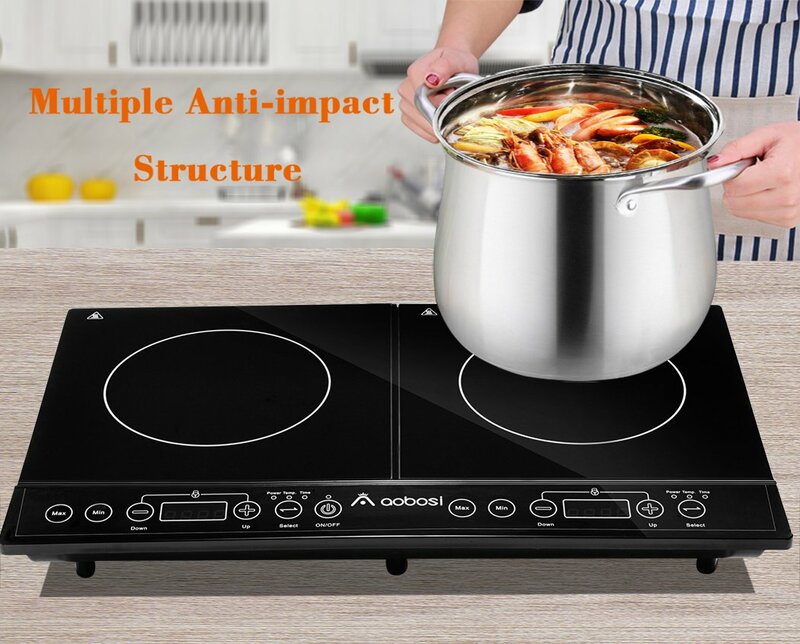 ♥ DOUBLE COOKING ZONE -- The electric induction cooker has two cooking zones and is independently controlled by two systems. The left cooking zone is 1800W and the right is 1000W. 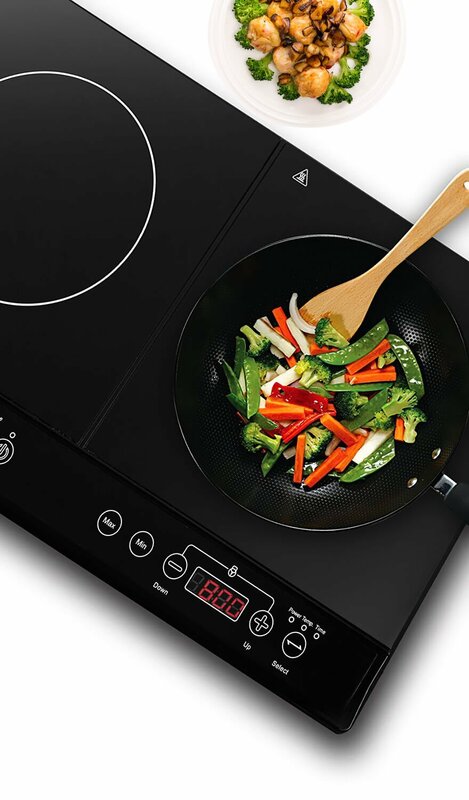 Meanwhile,The panel is made of black glass-ceramic which makes the induction plate weight-bearing and resistant to high temperatures. 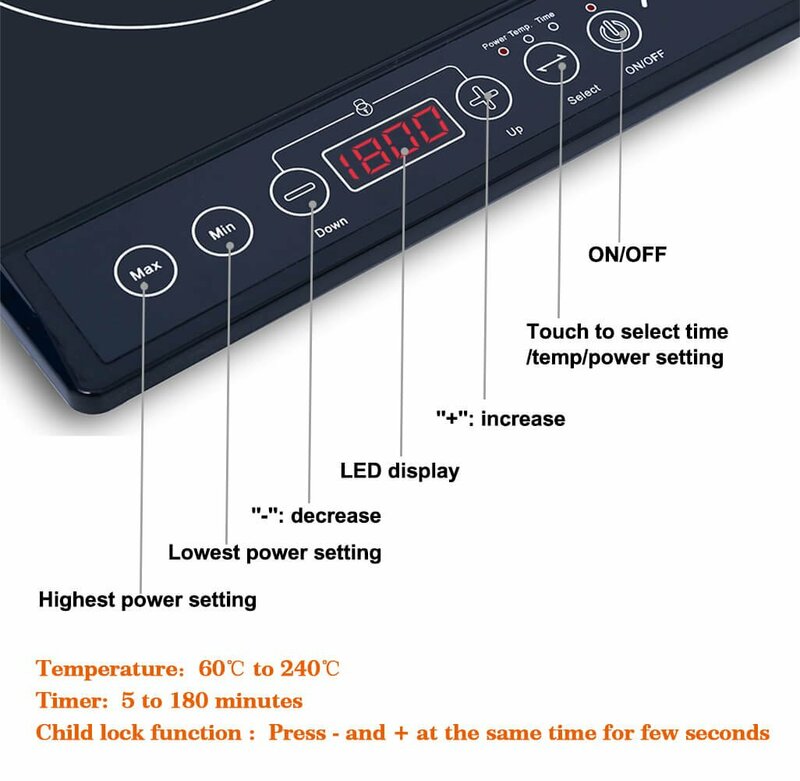 ♥ ADJUST TEMPRETURE AND TIMER BY SENSOR TOUCH CONTROL -- With light and sensitive touch panel, you can adjust the temperature of the two hot plates independently between 60℃ to 240℃ easily. and you can also set the 3 hour digital timer to turn the hot plate off once cooking has finished. 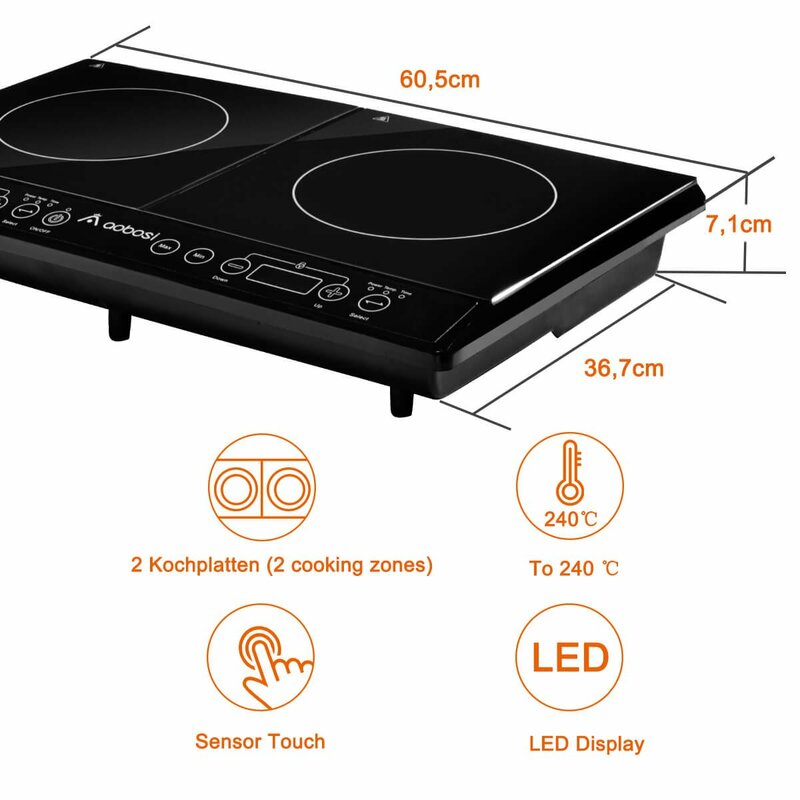 ♥ SAFE PROTECTION -- With child lock function (press - and + at the same time for few seconds), moreover the 2 ring electric hob will turn the heat off automaticly if no pan is detected. It also prevents the hob working if an incompatible saucepan, kettle, griddle pan, wok, etc., is placed on the hot plate. 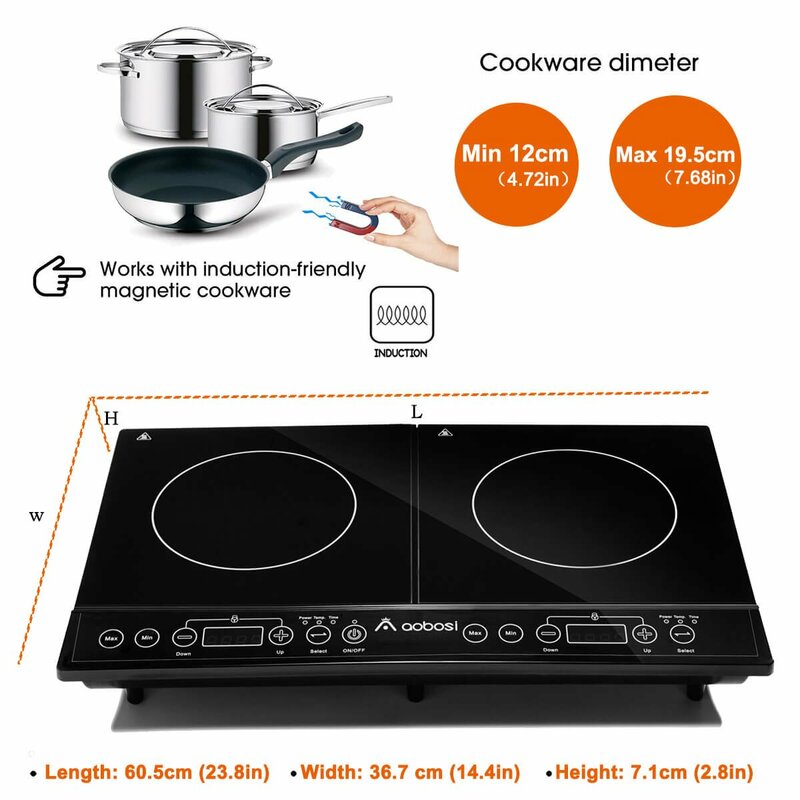 ♥ 2 YEARS WARRANTY -- Your Aobosi double induction hob is guaranteed for a period of 24 months from the date of purchase against manufacturing faults. 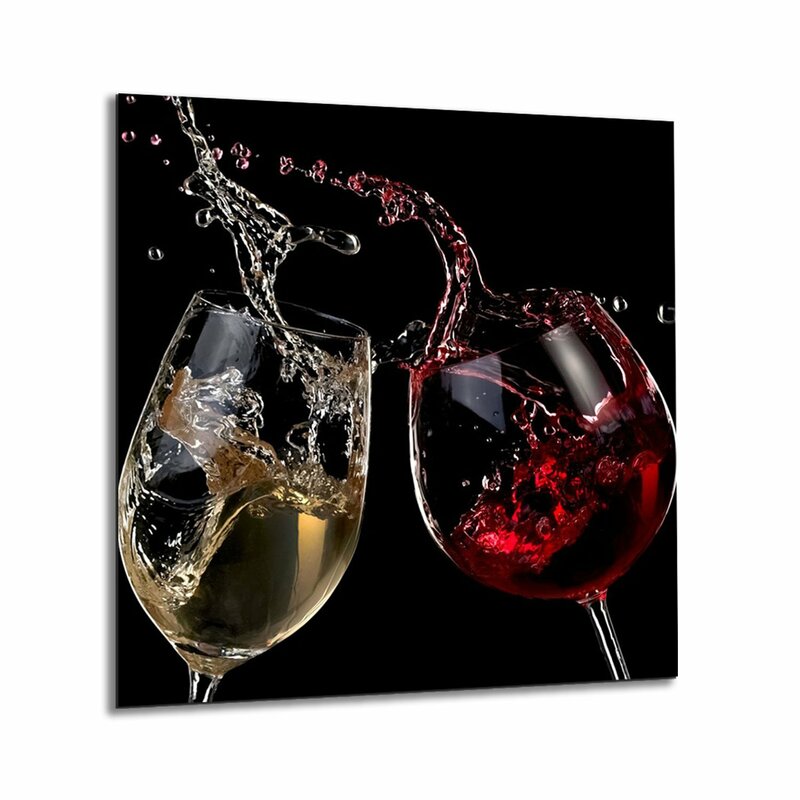 Bought this to replace my gas hob which worked funny in the past several months. 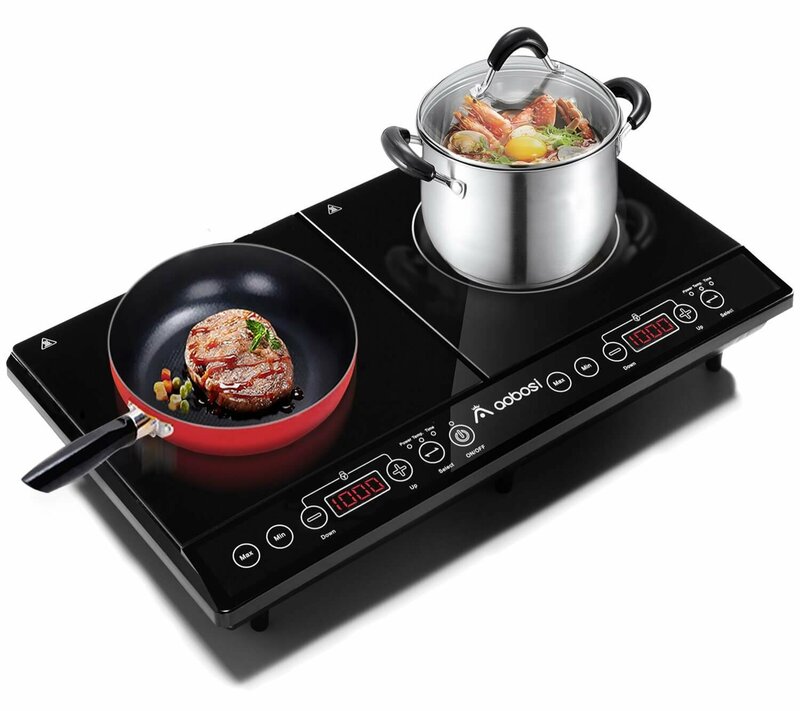 Comparing with the gas hob, this electric hobs have many advantages. Firstly, it is energy friendly, no gas needed. I have tested and observed readings from the smart meter, it consumed very small amount of electricity for two hours of non-stop cooking. Secondly, it is user friendly. 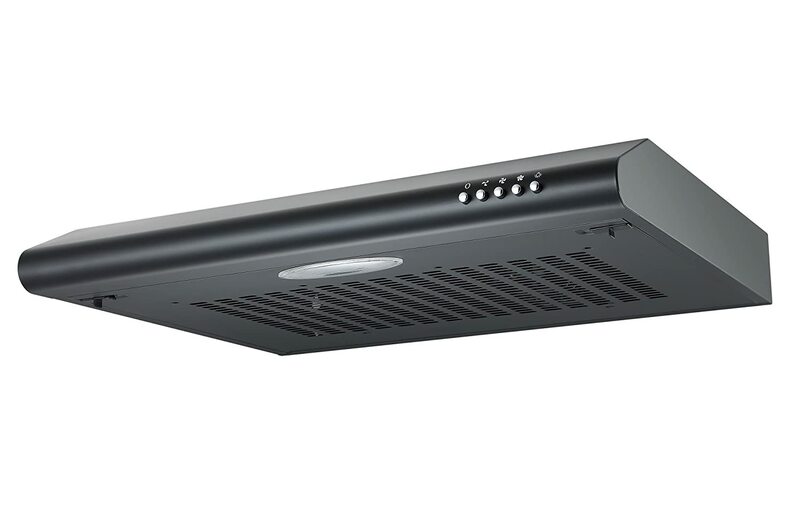 Easy to use with sensor control. No more greasy switch or buttons made it a lot easier to clean. The last but not the least, it is safe. This double hob is perfect. I have had a single one for a few years but as we have a larger family, so it means we can use both at the same time. Save times. 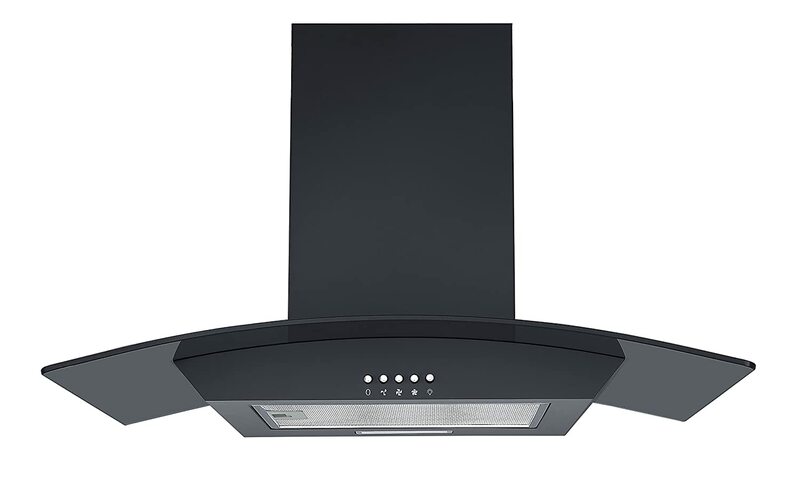 This hob it's easy to use, and the cooking time is halved. I have used it three times up to now. I have used both sides and connot fault it. Works very well, used with suitable pots and pans, cooked very fast. It's worked far better than i was expecting. After use also easy to clean and stow away. Didn’t get a chance to try it because it arrived and I opened the box and the back of the item was covered with what looked and felt like flour. There was a floury thumb print on the power button on the top of the hob. Clearly this has been used and returned. Not a good experience. Won’t be reordering if this is an example of quality control. I got this for a friend who lives in a flat and only has a small electric cooker. This is much bettter than the old cooker. 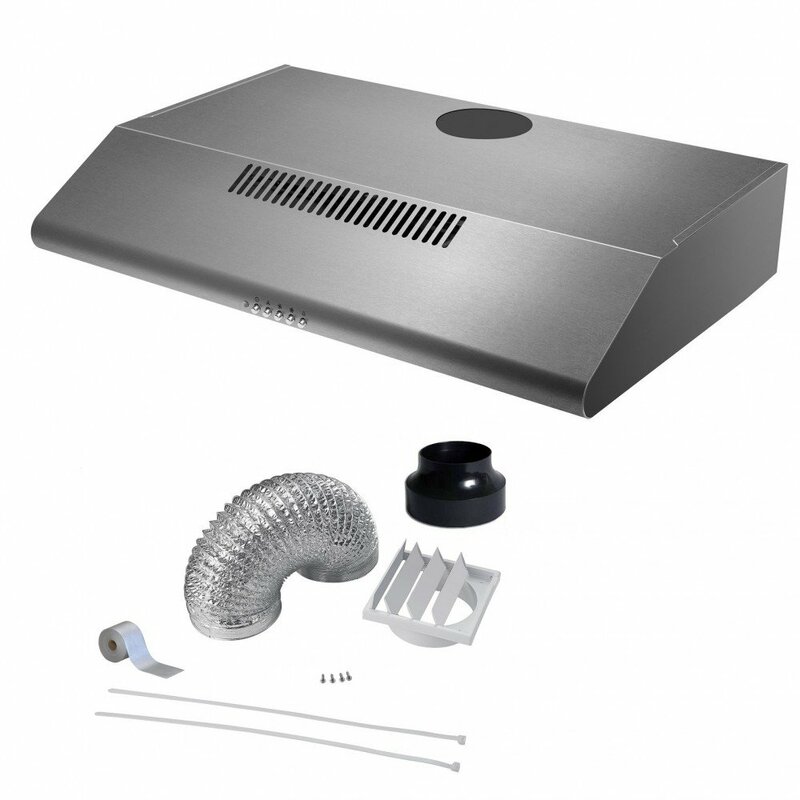 It can cook to a much higher temperature and it reaches high temperatures very quickly. It's design also means it's much easier to clean. The smooth surface wipes clean very easily. It's much better value than buying a new cooker or installing a hob and it's fine unless you need to cook for a big family. bought this to replace the old build in gas hob, i'm so satisfied with this product. very easy to use, i can manage to use it without even reading the instructions lol. getting hot very quickly, and the two hobs are enough for our family (me, my wife and a two year old little one). the most thing i like it is it's not two big and not too heavy, i can put it anywhere, sometimes i just put it on the table and have a hot pot. comparing with our old build in hob, its much more convenience. 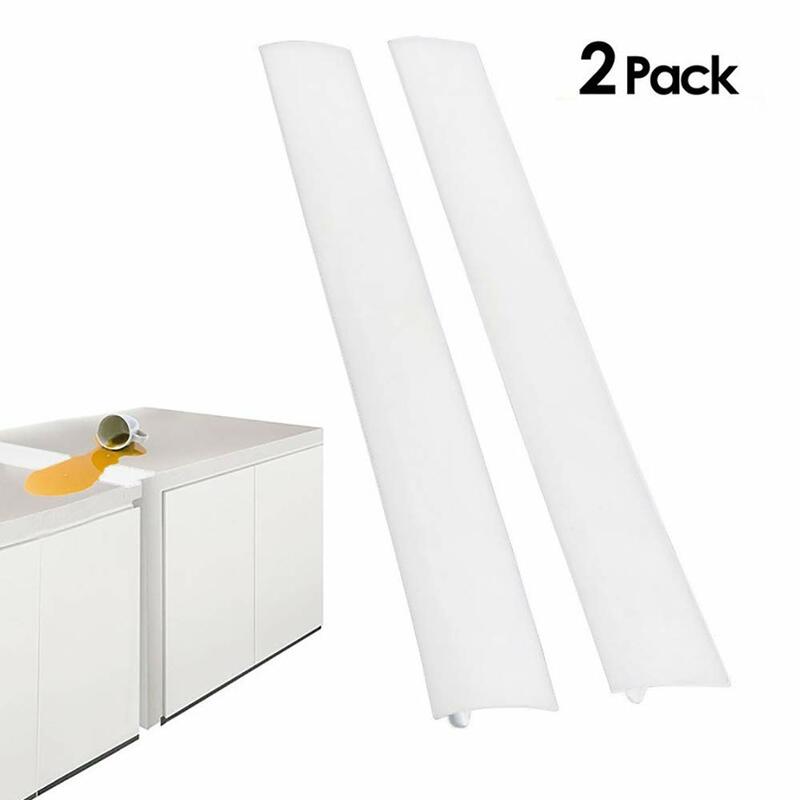 the quality looks really good, and it has two year warranty. We have used this already at least 8 times . It's been fantastic for keeping food warm and cooking. Had a bbq and had plain hot water and spicey water boiling side by side to cook prawns and veg , tofu, fish and meats . It heated the water faster than a kettle and the temperature was finger touch controllable . Such an easy cooker to use. Can see its going to be so useful at other major meal events too . Birthdays , christmas and so on. Just be aware it works via magnetism so if your pans are aluminium or copper based it wont work. I love this hob - not only does it look much more expensive than it is, it cooks extremely fast. I’ve just binned my plastic electric kettle and now use a stove top one because the water boils much faster. I would highly recommend it if you’re looking for something hassle free that works - I done a ton of research before discovering this one and it paid off. 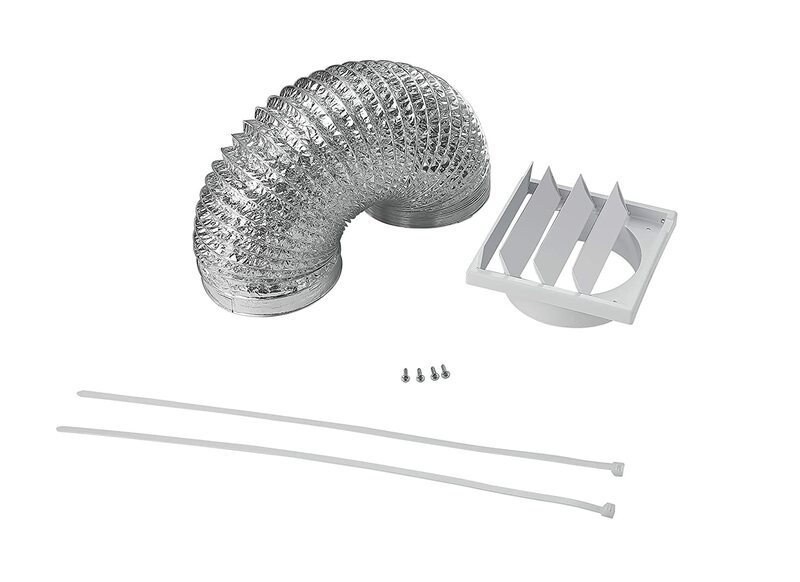 Apart from a very bad delivery by dpd this product eventually arrived.It is the second of its type we have had and is excellent for what we require.However,there could be a snag.Between the two units is a stip of I think plastic.Do not put a hot pan on this as it might melt and that could allow water ( boil over ) into the mechanism resulting in a very large bang ( fuse ).Apart from that potential problem I thoroughly recommend this product all be it with care in use.